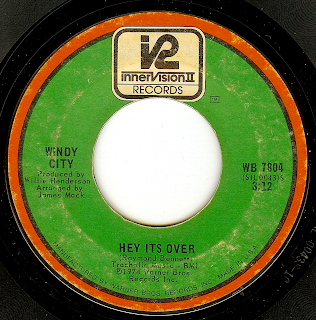 Other than knowing the (fantastic) lead singer's name (Stevie Robinson), there's not a whole lot of info out there about this Chicago single. 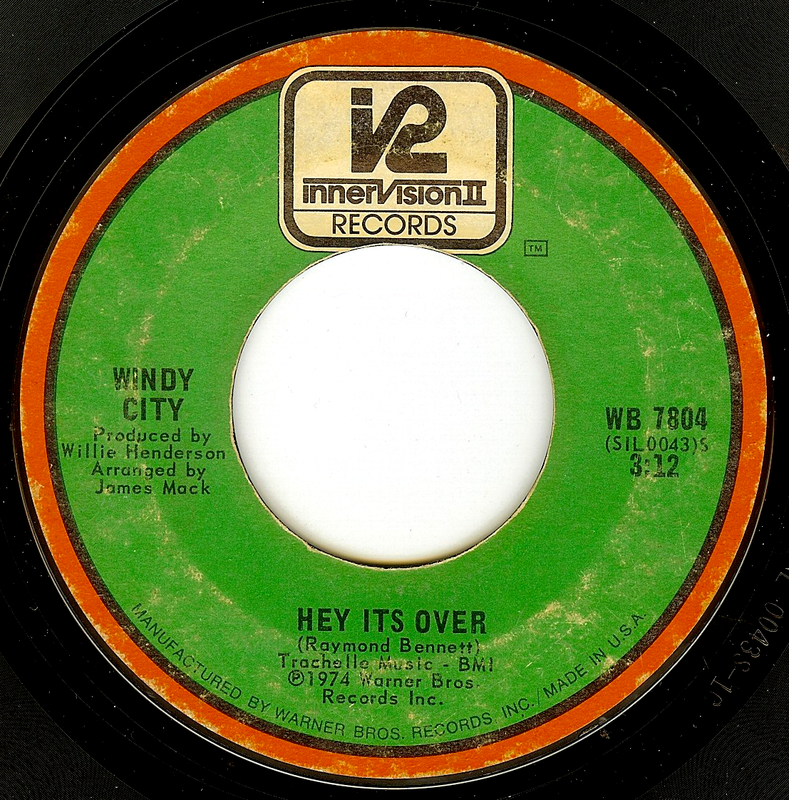 It's downright staggering to think about the amount of records cut in Chicago with vocals of this caliber, and 1974 was just about the end of the line for this incredible age of harmony singing. You know what else I just LOVE about this record? When the drummer does those hits on his high-hat that momentarily stop time and just make us all feel good. A GEM of a record. I can not believe these hits are on the record. please repost the original version. I would never add something to a record. Have no idea why you would make such an odd comment, "anonymous". A very nice record. The Hi-Hat hits are obviously there because that's the way the record has been arranged. I hear nothing strange at all! Bearing in mind the modest overall level of the drum tracks, I would guess that the loud hi-hat hits were overdubbed by the drummer (Quinton Joseph?) after the basic track was recorded - probably producer Willie Henderson's idea, as an ear-catching novelty. And it obviously worked!